Just getting started? Have a look at our guide to help you out! 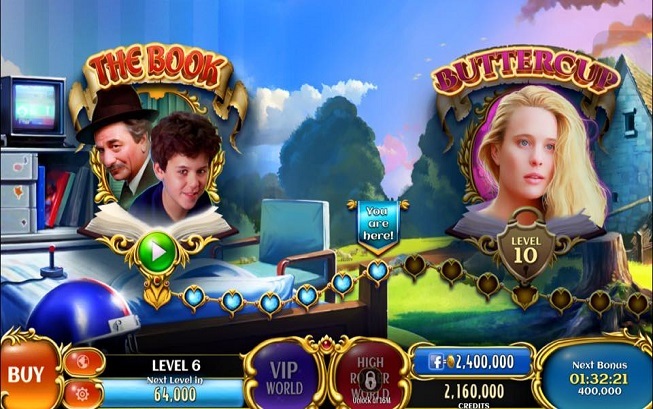 Typical slot games have a fixed Lobby background however Princess Bride Slots doesn't have a lobby in just one screen. You will have to walk along the Woodlands area. Now, what is new in the Princess Bride? 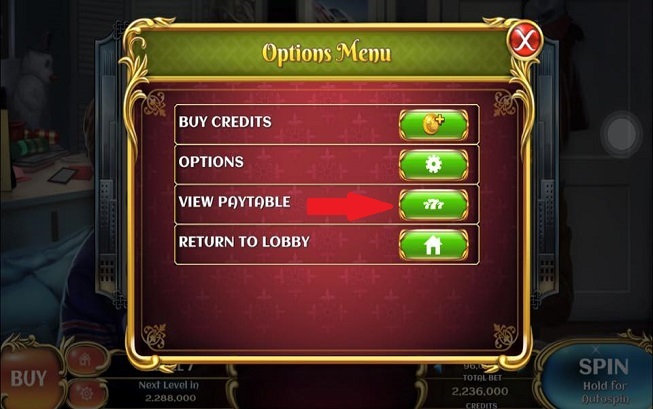 You can actually select a different world where you can choose to be in either theVIP World or the High Rollers World! 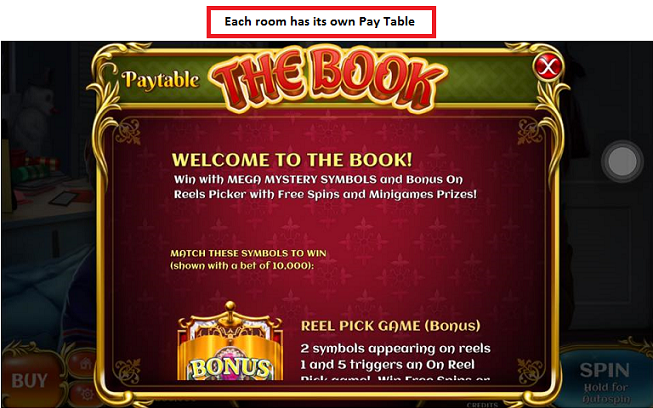 We get to play The Book Room from the start but we're not limited to that room alone! There are several rooms that we can play in which can be unlocked as you level. Here's a bit of a sample on how the game is played! 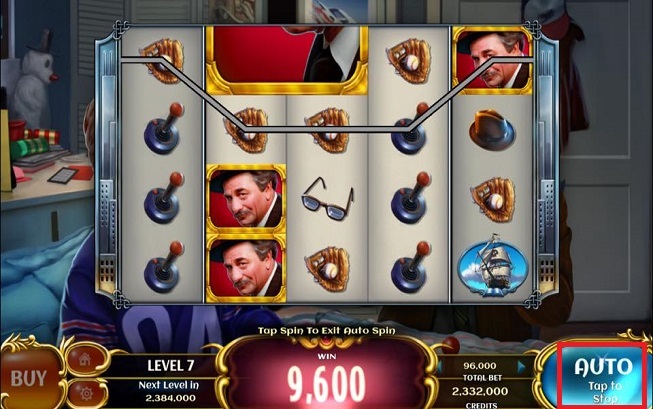 • To enable Auto-Spin, press and hold the "Spin" button for 2 seconds. • To disable Auto-Spin, tap the "Spin" button. 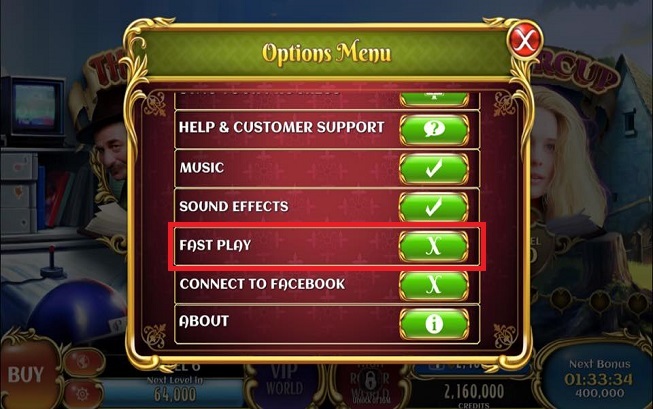 You can also play faster during Auto-Spin if you go to "Options" and enable "Fast Play"
In order to earn coins, you need to line up certain icons to produce a combination. 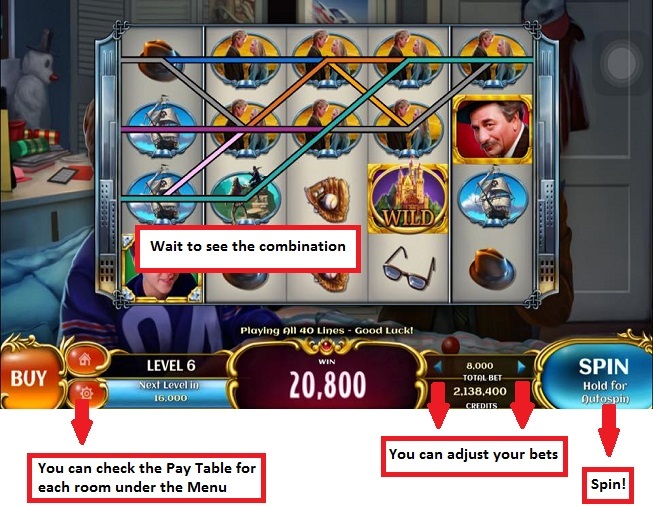 To know the different combinations for each Slot Machine, please refer to the Pay Table. Let's spin those reels to earn some coins!